The formal education equivalent of a bachelor’s degree in fisheries or a related field plus two years of experience in fisheries management or a related field. A master’s degree in fisheries biology or related field is preferred and may substitute for two years of experience. Knowledge of or experience in current fish sampling techniques and fisheries science principles. Knowledge of statistical analysis techniques, experimental design, and statistical analysis software. Knowledge of fundamental fish population dynamics, population modeling techniques, and trout management. Knowledge of lotic habitat, limnology, and reservoir/tailwater relationships. Good oral and written communication skills and ability to work well with others. Good computer skills, especially in Microsoft Office programs (Word, Excel, Access, PowerPoint). Proficient in use of GIS software and GPS technology. Ability to learn quickly and work independently as well as under direct supervision. Willingness to work on weekends as necessary. Occasionally will be required to work long hours in inclement weather. Must be able to operate motorboats and back trailers with a vehicle. Applicant works under the direct supervision of the Trout Management Supervisor and assists with all duties associated with the statewide trout program. Oversees collection of monitoring data on all aspects of assigned fisheries through fish population samples, creel and angler surveys, and forage sampling. Handles data from raw form, through entry and analysis, and writes technical reports to include management recommendations. Performs additional management-oriented research as directed by the Trout Program Supervisor. Coordinates with other state and Federal agencies on a variety of issues such as water quality and physical habitat. Makes oral presentations to the public and others pertaining to trout management. 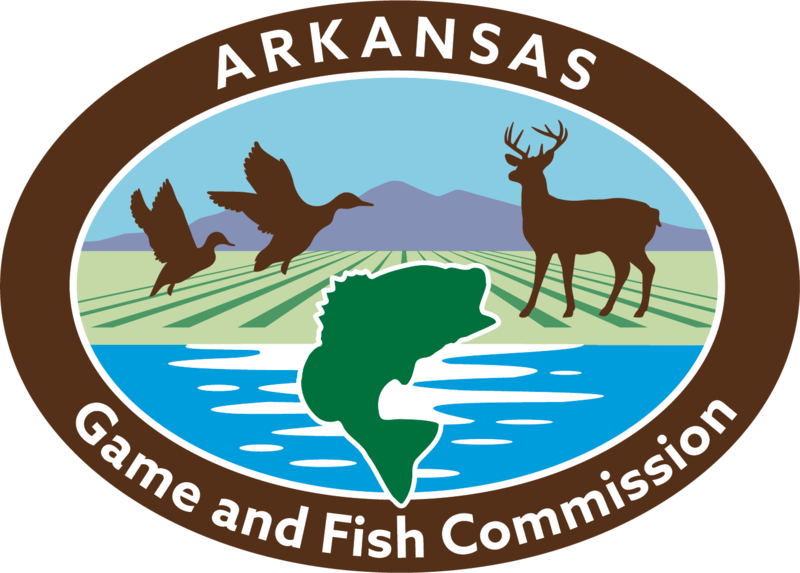 Assists other Fisheries Division personnel as needed with stocking, sampling, and habitat improvement work. Other duties may include employee supervision and public relations activities.